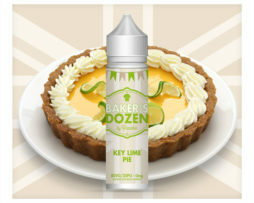 A beautiful blend of sweet apple, cinnamon, spices and with a creamy crust. 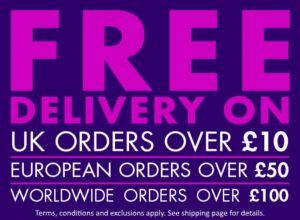 70/30 VG/PG – 10ml TPD Compliant Bottles. 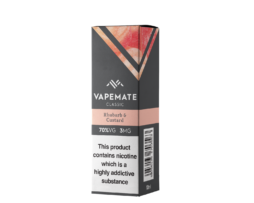 If you like dessert flavoured e-liquids, similar flavours are available here. 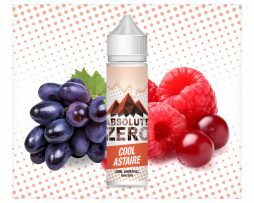 Cool Astaire Absolute Zero 0mg E-Liquid- 50ml Shortfill Bottle With Free Nicotine Shot.